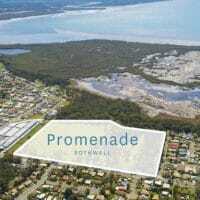 Promenade Rothwell - watch your family grow. 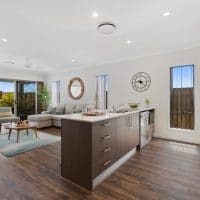 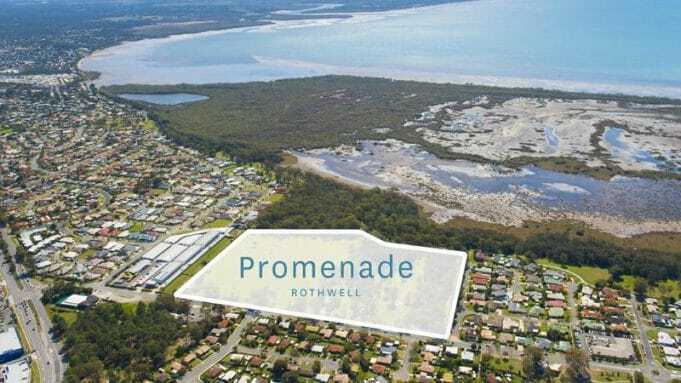 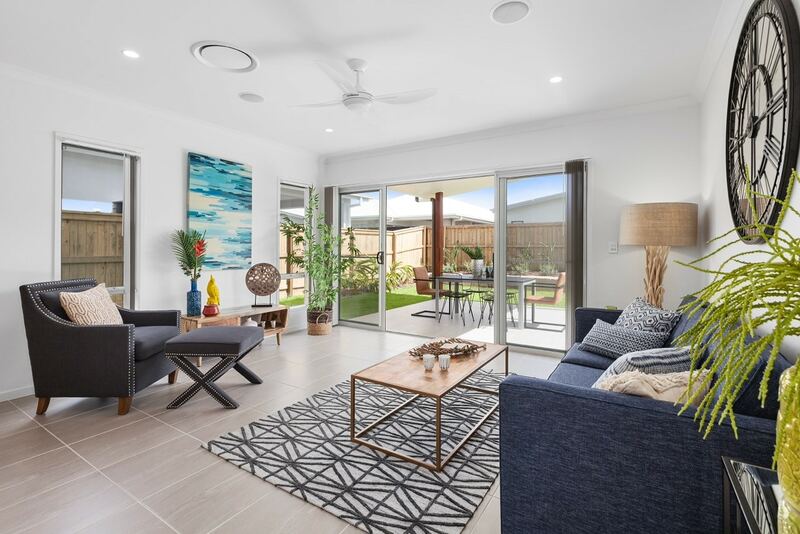 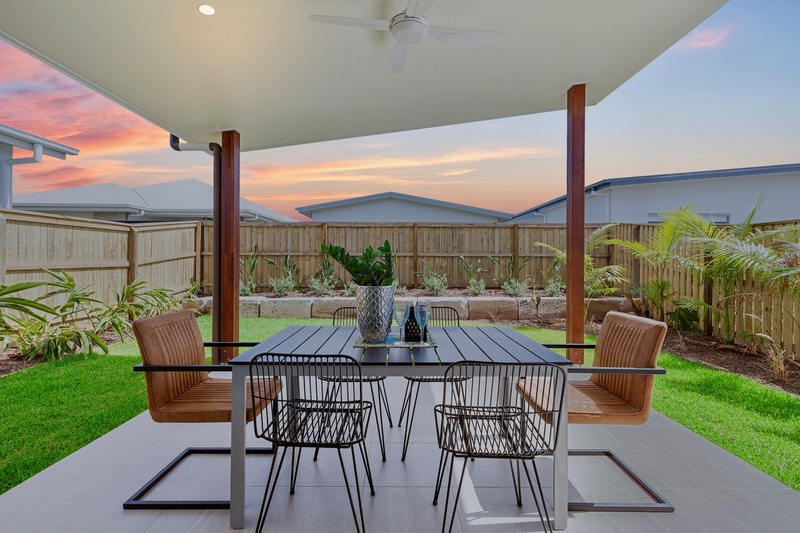 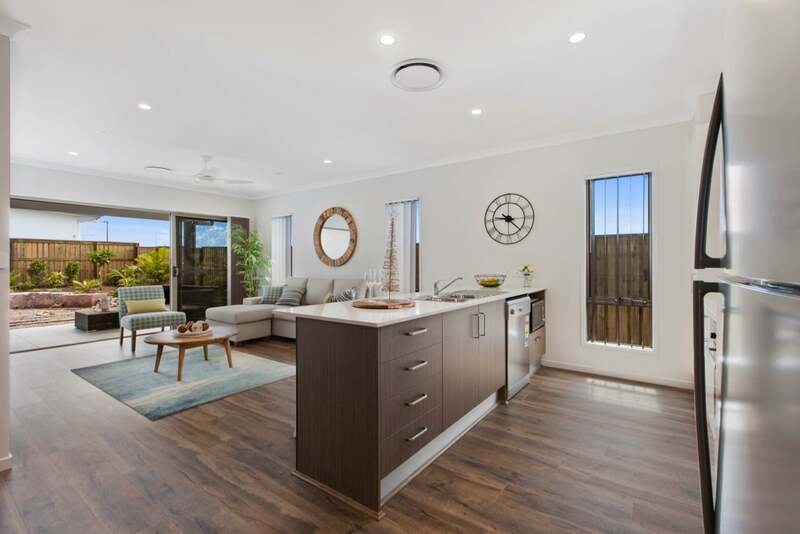 Adjacent to the stunning Moreton Bay and surrounded by nature, Promenade Rothwell is a place where you can relax and enjoy the beauty of your new community. 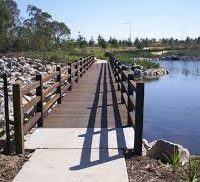 Walking and cycle paths connect to the five kilometre Moreton Bay Esplanade between Rothwell and Deception Bay. 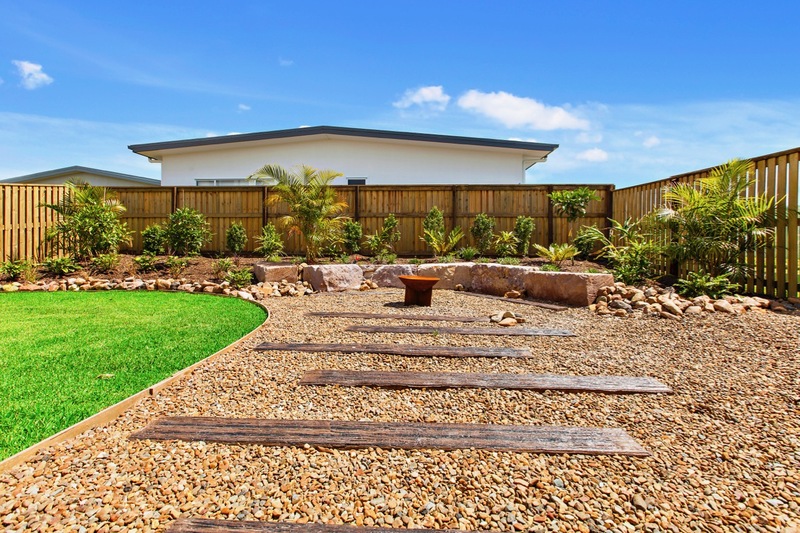 All homes located within 400 metres of the scenic walking trail. 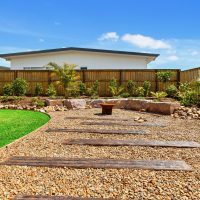 Seven major parks located within 1.5 kilometres. 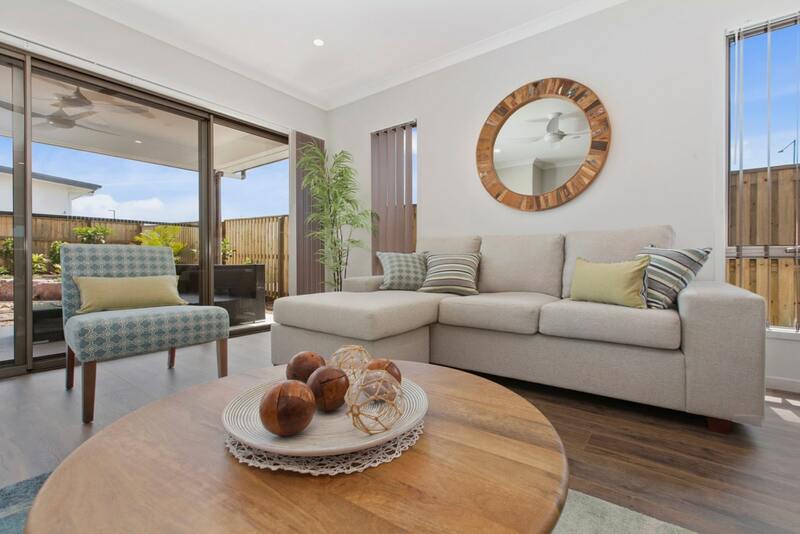 Everything at your doorstep including Rothwell Homemaker Centre, which includes Bunnings and Harvey Norman. 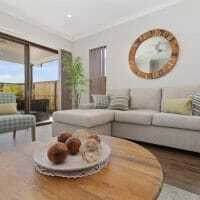 North Lakes community within easy reach with its large shopping precinct. 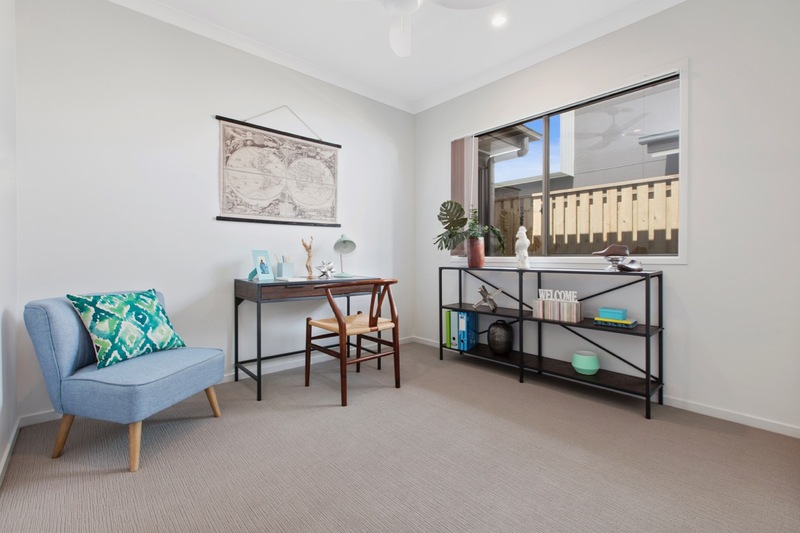 Two quality private schools and Sesame Lane Childcare Centre located within 1.5 kilometres of Promenade Rothwell. 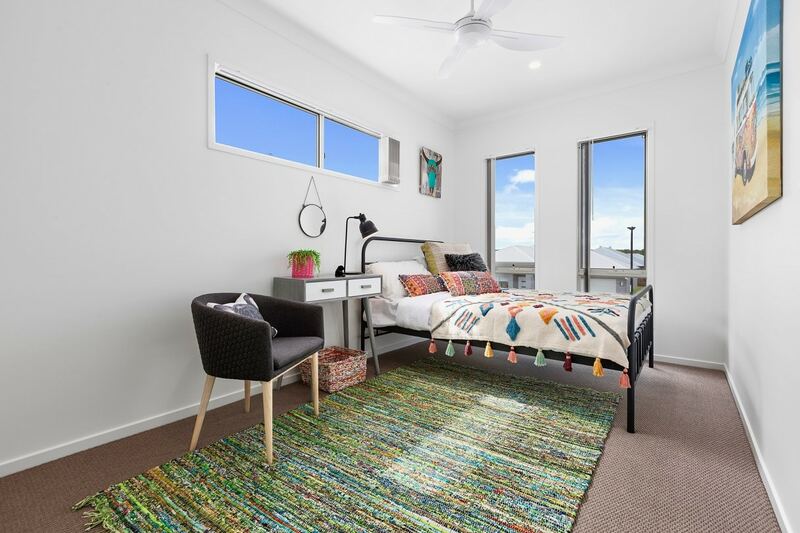 Grace Lutheran College is a co-educational secondary school with a long history of excellence in teaching, while Mueller College caters for students from Prep to Year 12 and includes specialist studies. 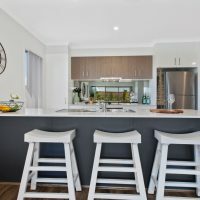 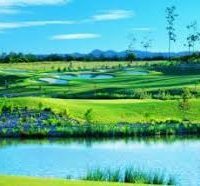 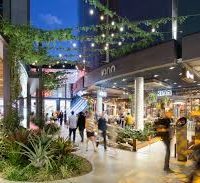 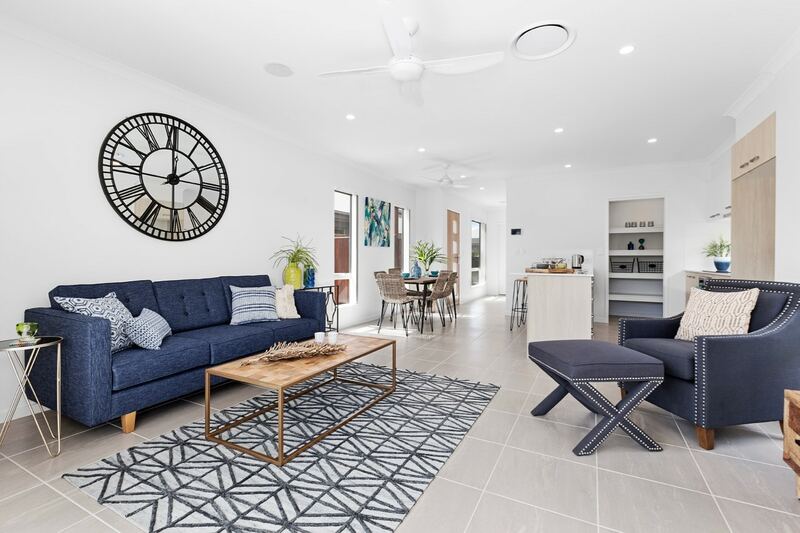 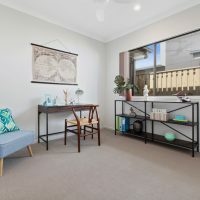 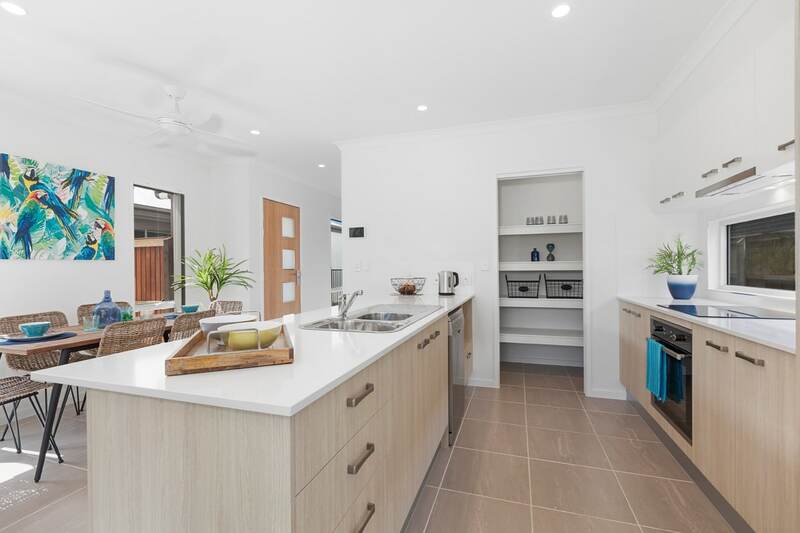 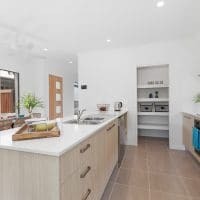 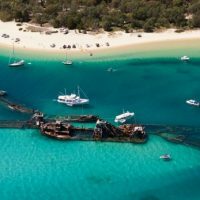 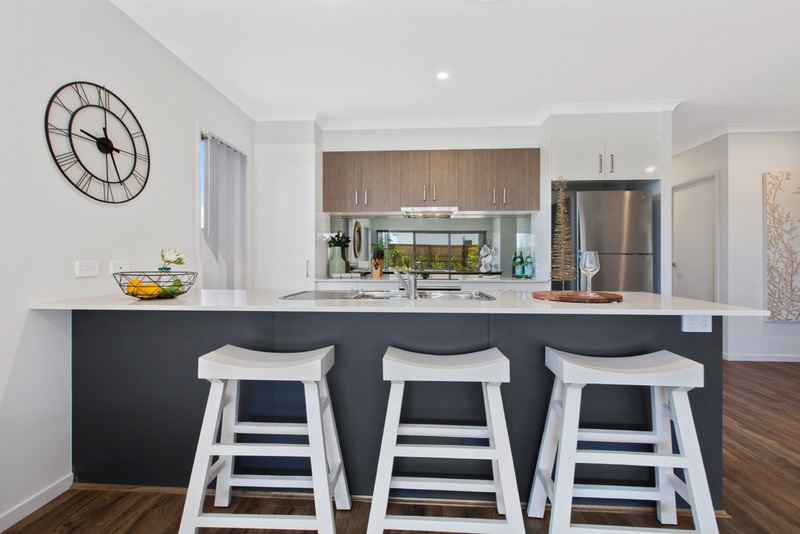 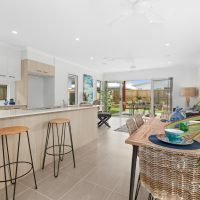 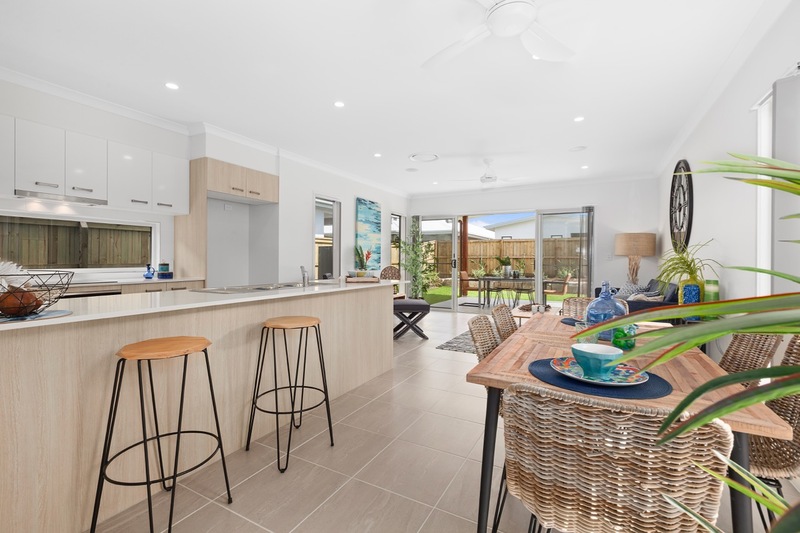 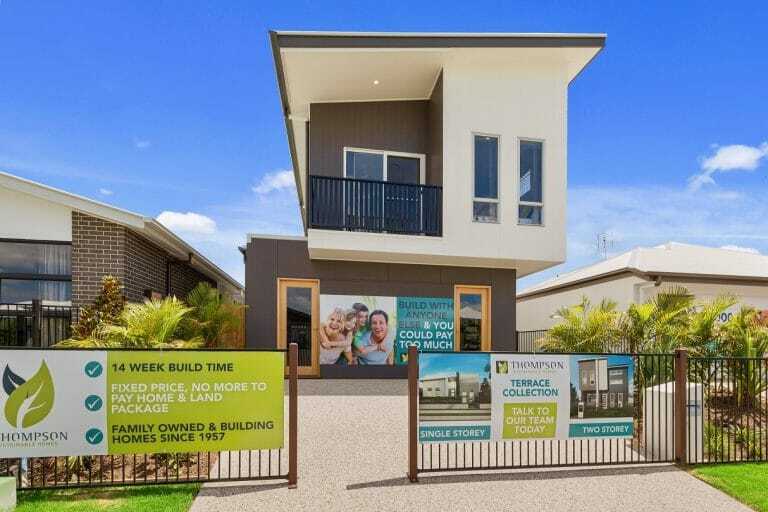 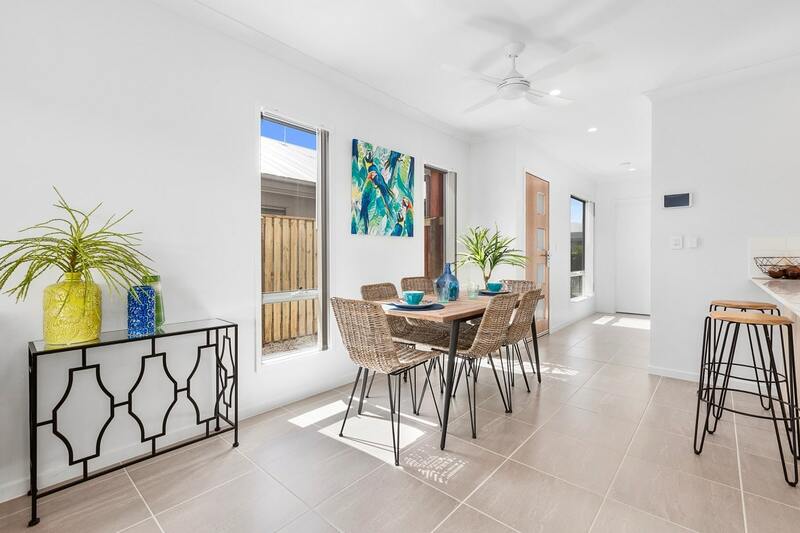 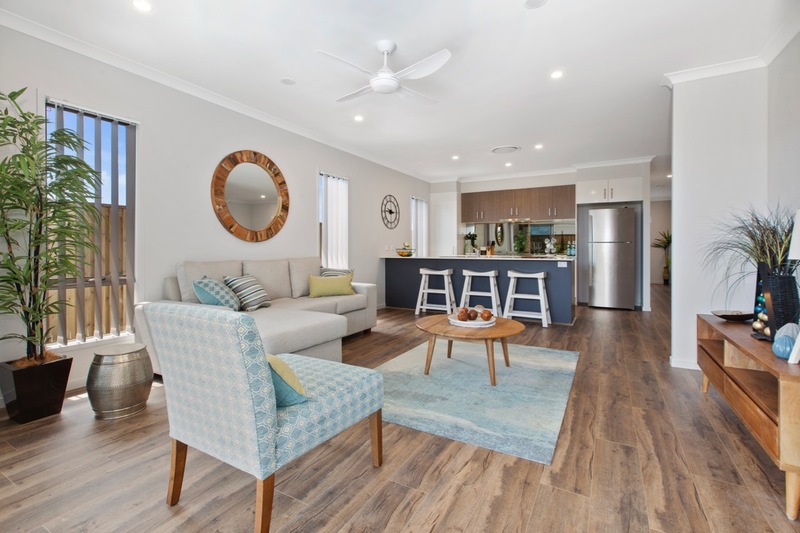 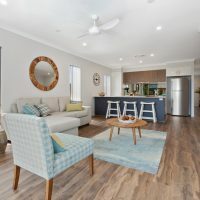 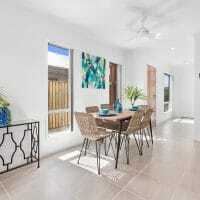 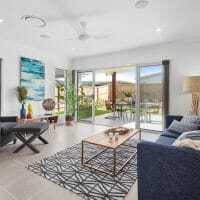 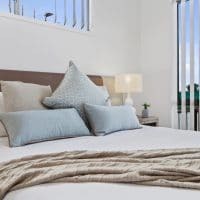 Located 35 kilometres north of Brisbane’s CBD and 40 kilometres south of the popular tourist destination of Bribie Island, you’ll also find easy connections to the Bruce Highway and the Houghton Highway. 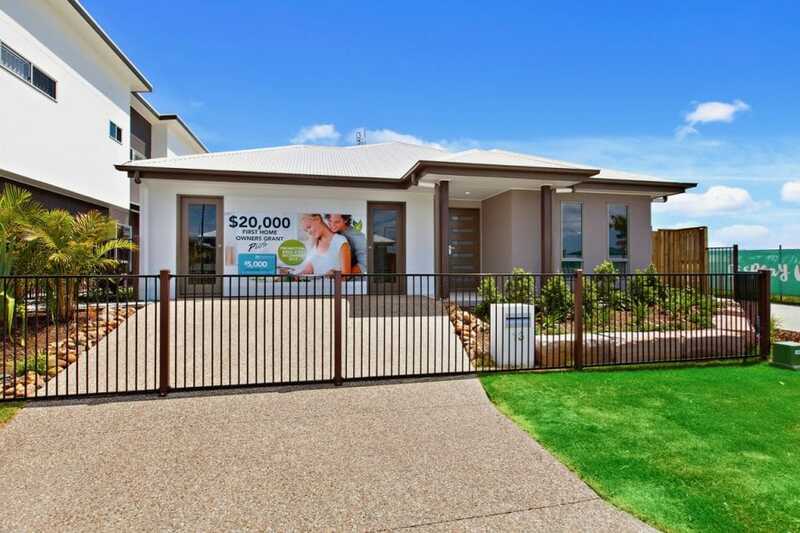 An estate designed for your growing family needs. 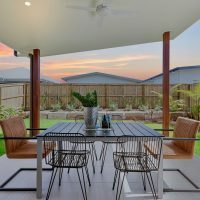 Choose from a range of different home styles to suit your needs. 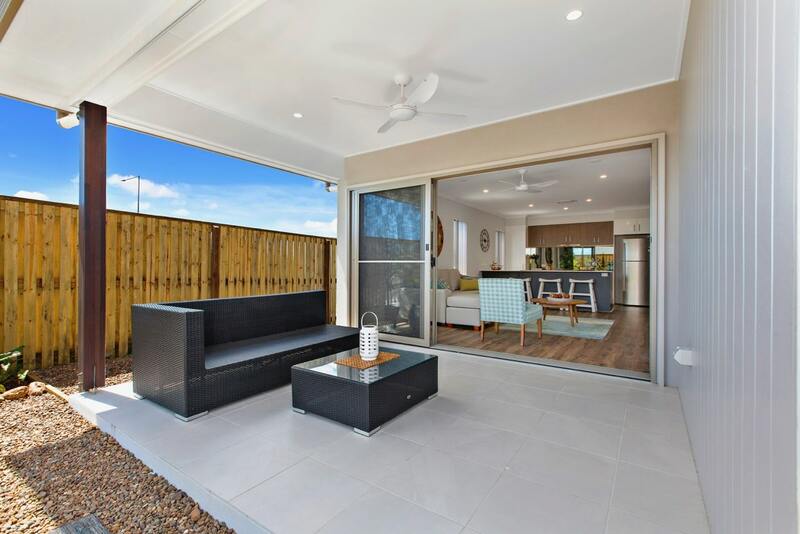 Live life to the full, close to shops, walking paths and beaches. 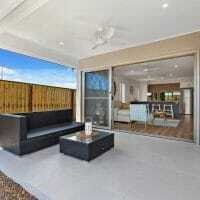 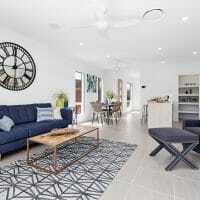 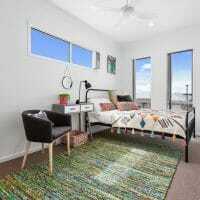 45 minutes from Central Brisbane CBD. 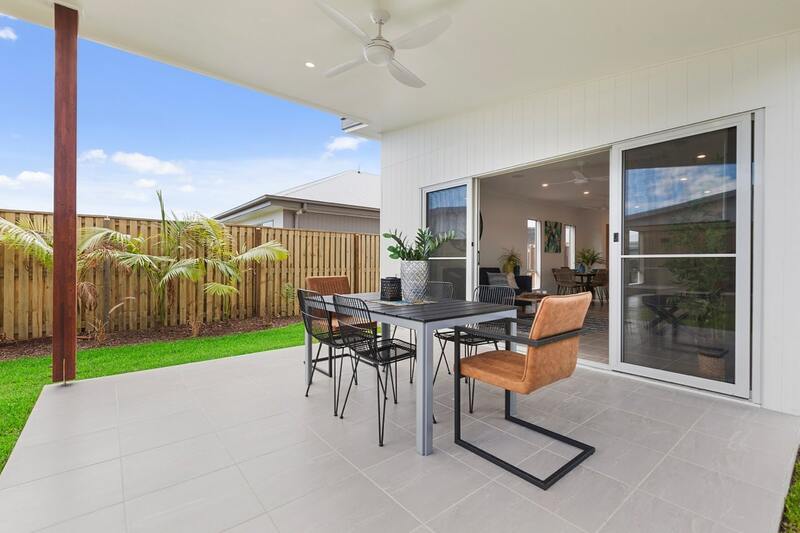 Easy access to everything it the North of Brisbane has to offer. 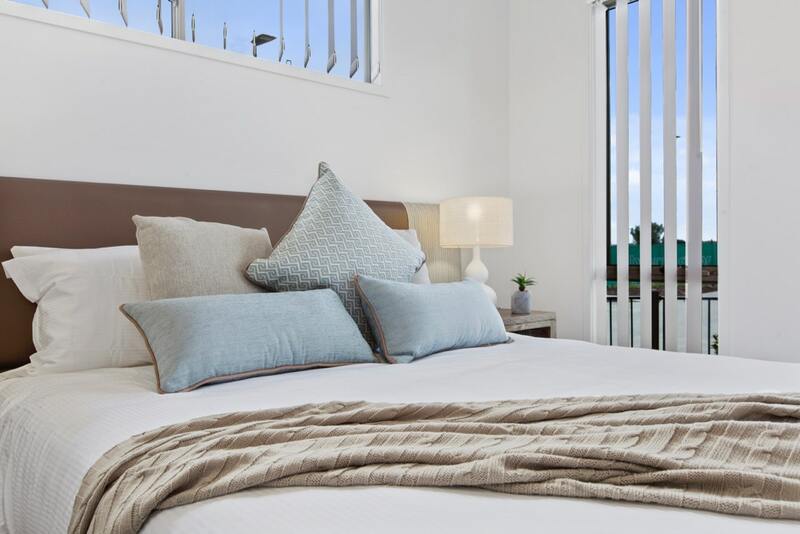 Friday – Tues: 10am – 4pm.